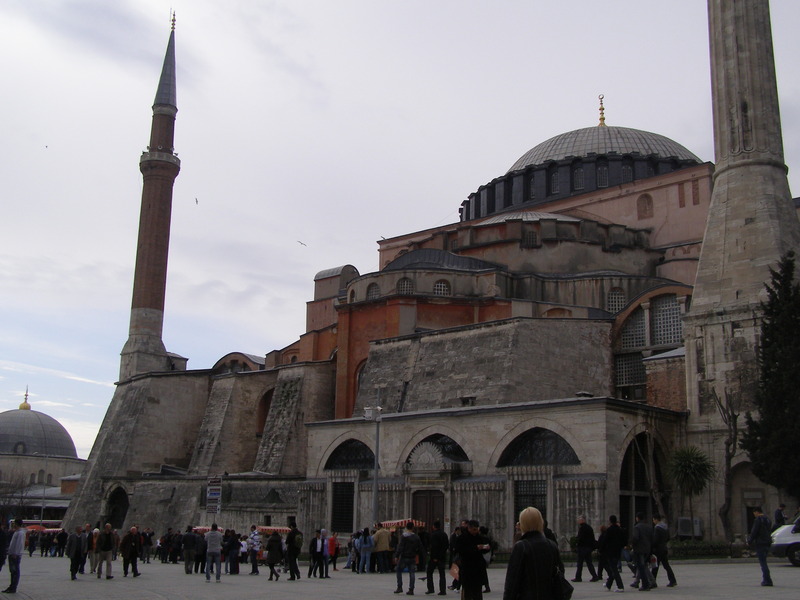 Hagia Sophia, the eighth wonder of the world is a World Heritage site since 1985. 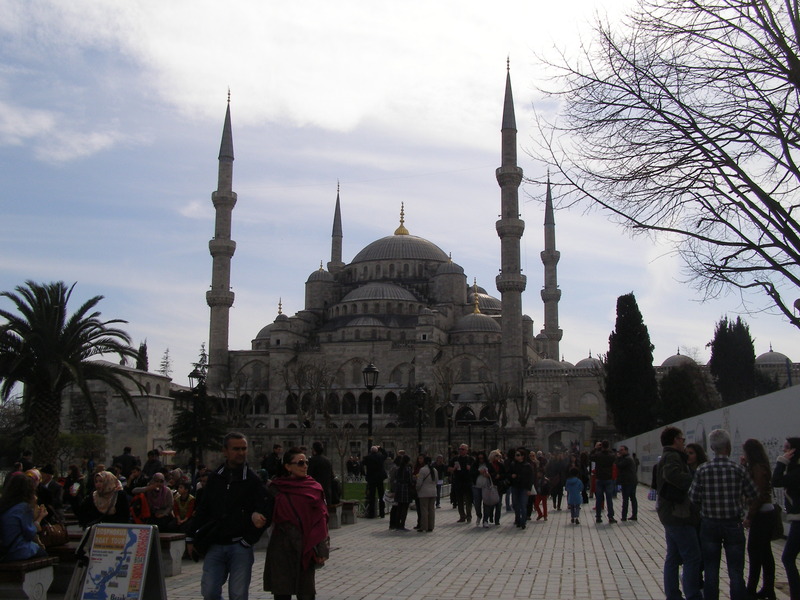 Sultan Ahmed Mosque is known as Blue Mosque because of blue tiles surrounding the walls of interior design. 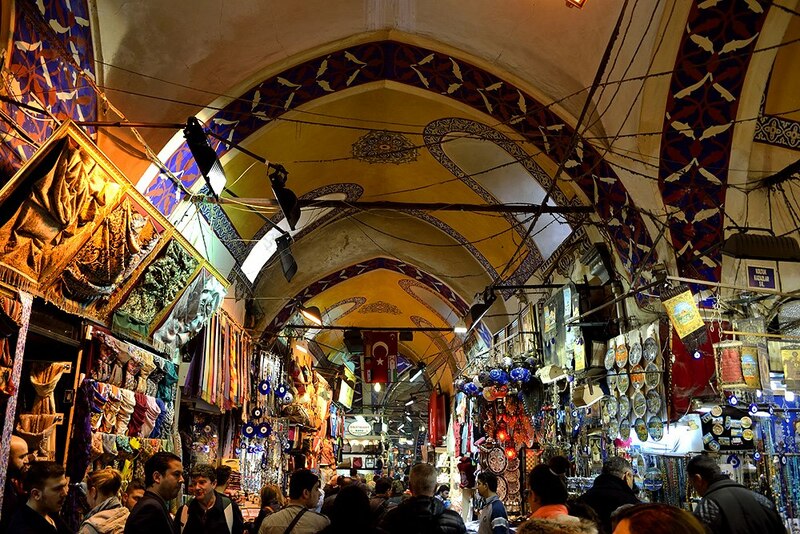 It has 61 streets, 10 wells, 4 fountains, 2 mosques and over 2 thousand shops. Some of the Istanbul photographs in this website, belongs to Robert Cockburn.So please do not use without permission. Istanbul is the largest city of Turkey. With a population of 15 million, it is one of the most crawded cities in the world. It stays on two continents; Asia and Europe which is unique in the world. Founded around 660 BC. It served as a capital city for the biggest empires in history: The Roman Empire (330–395) The Byzantine Empire (395–1204 and 1261–1453) The Latin Empire (1204–1261) Ottoman Empire (1453–1922).